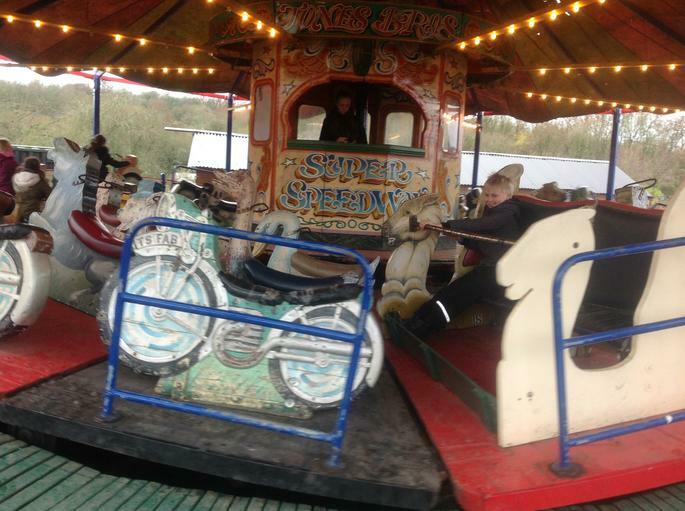 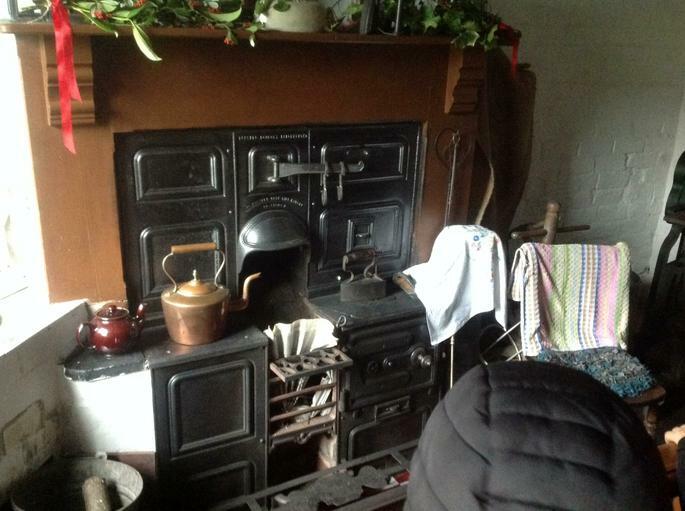 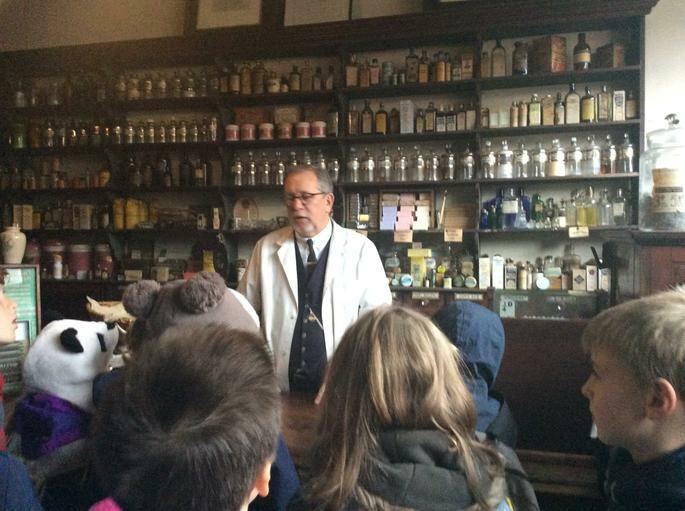 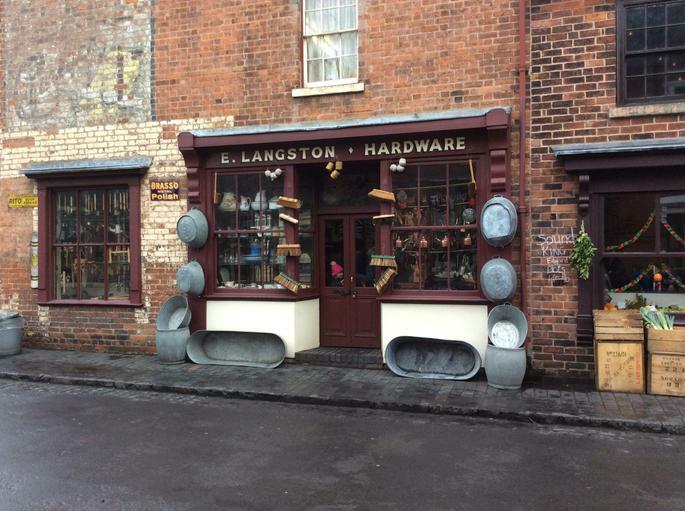 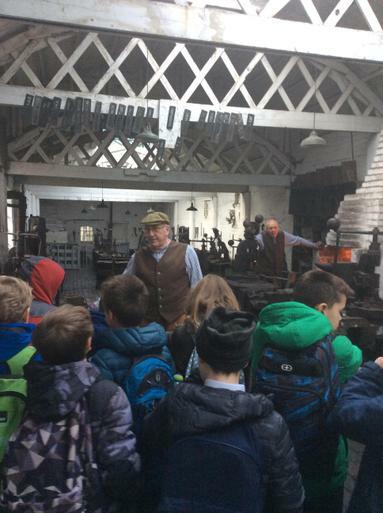 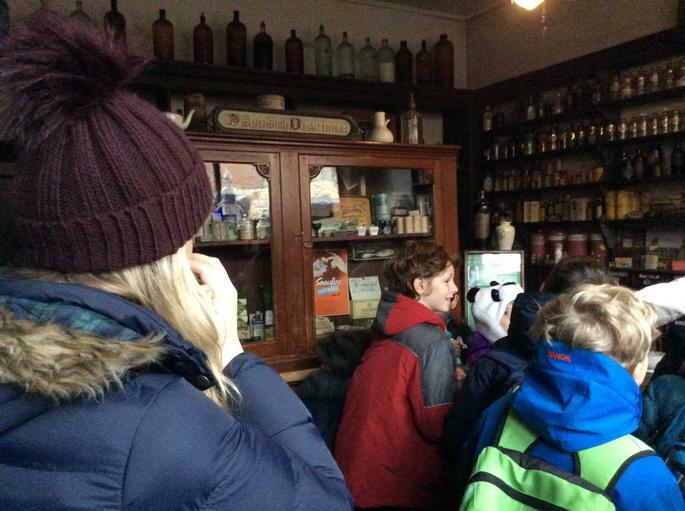 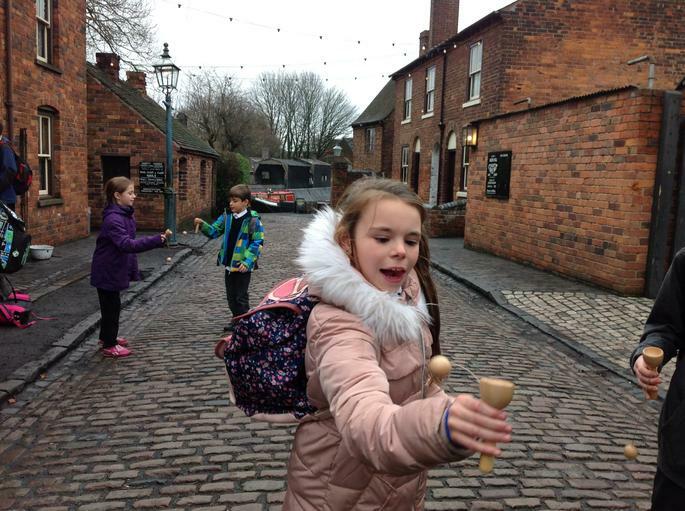 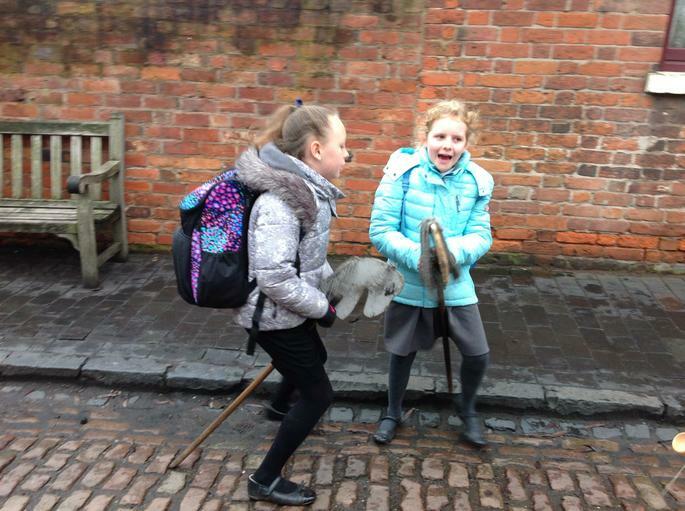 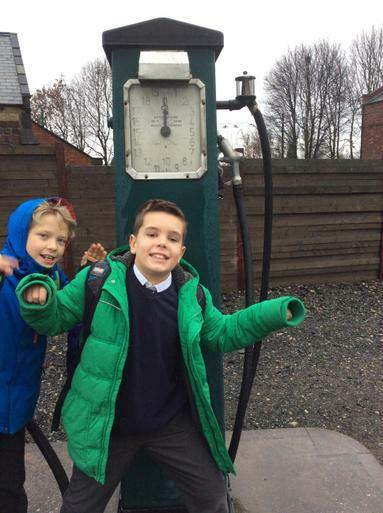 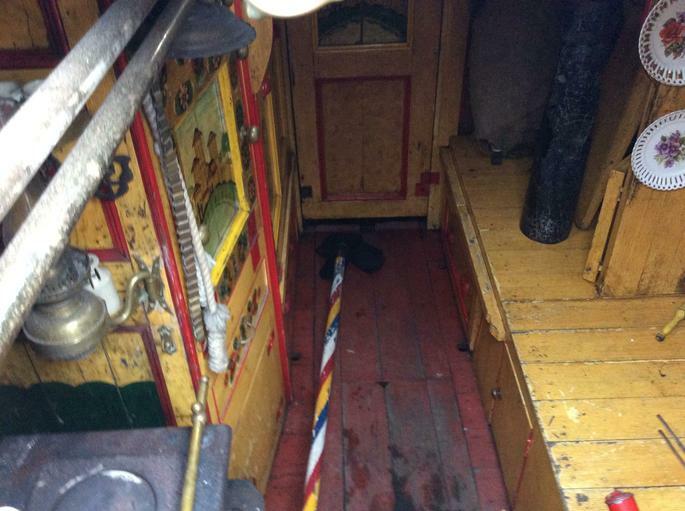 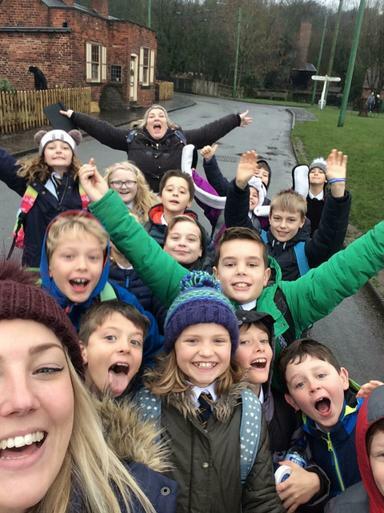 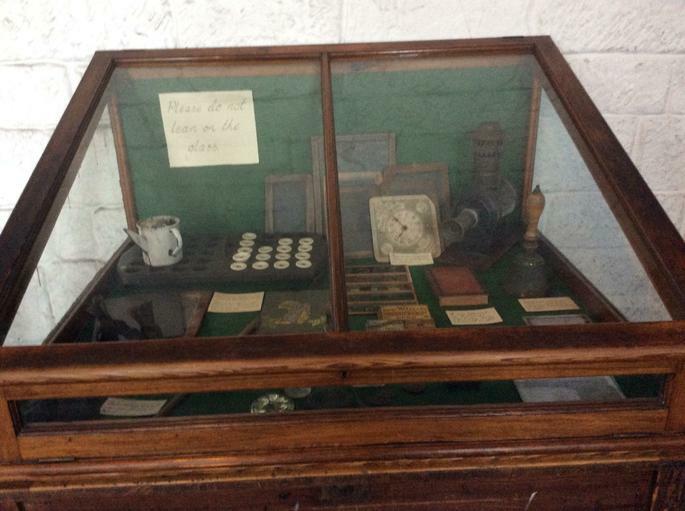 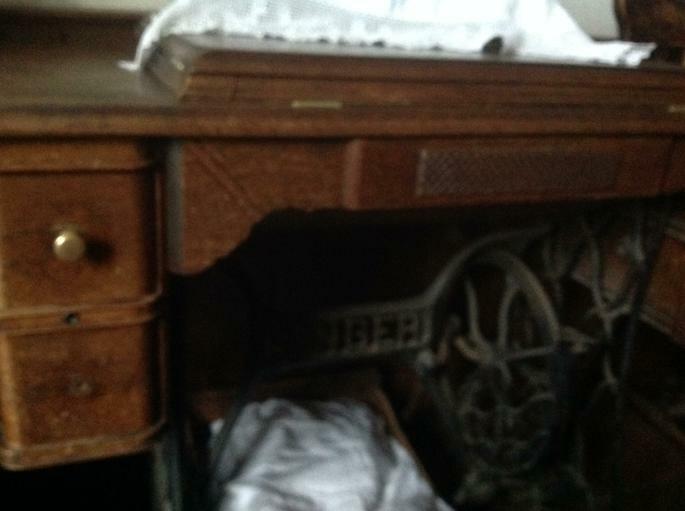 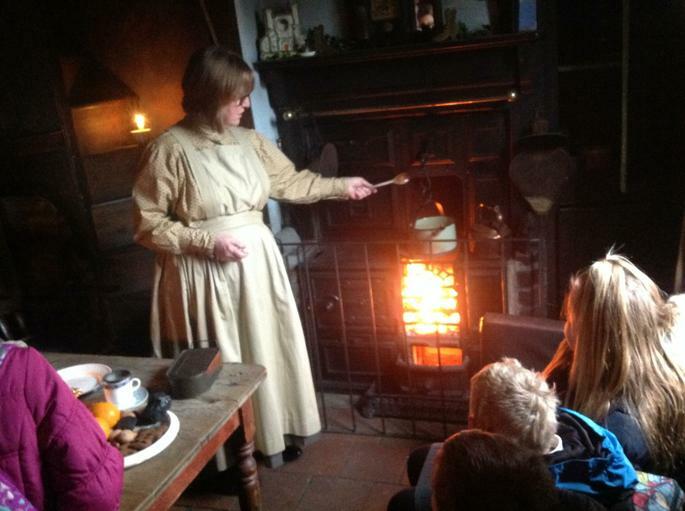 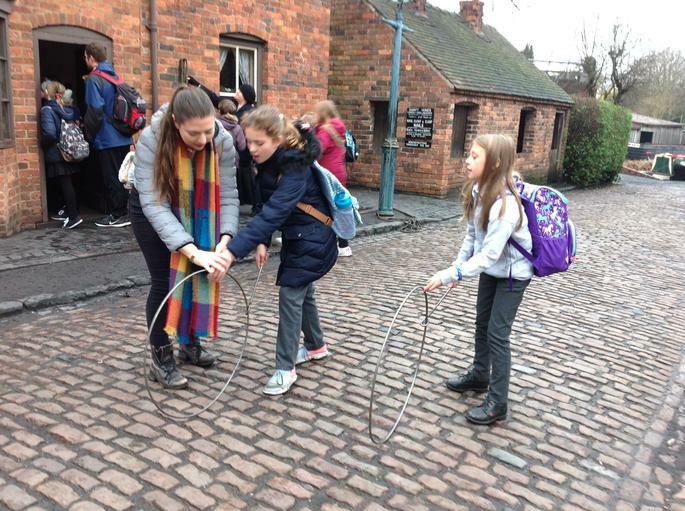 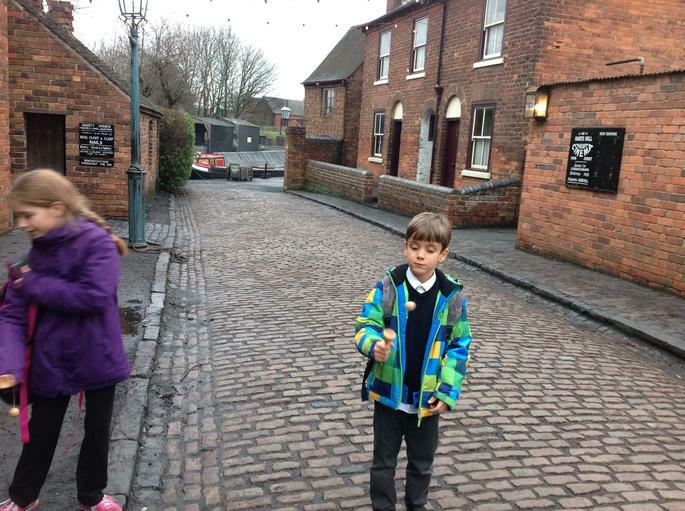 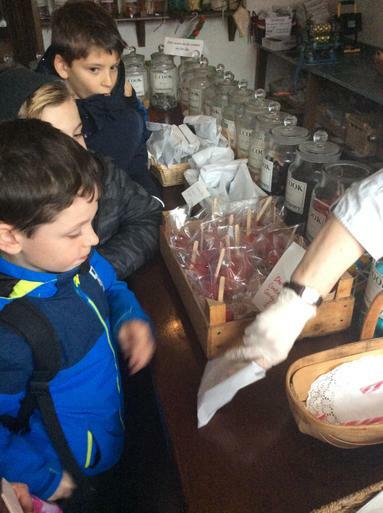 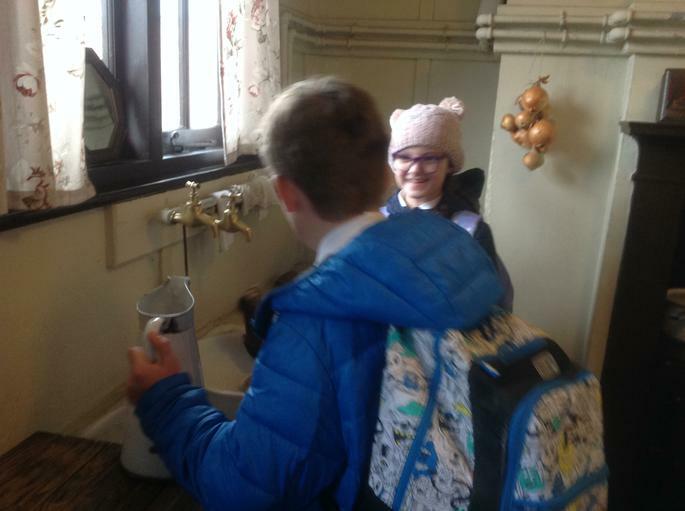 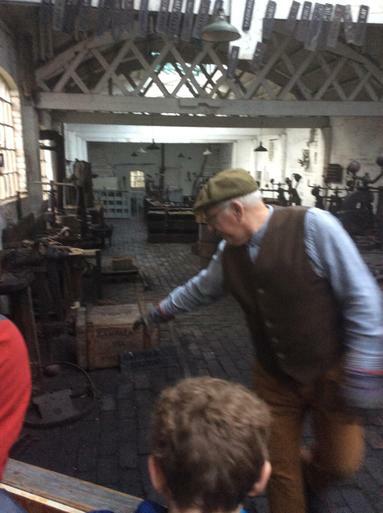 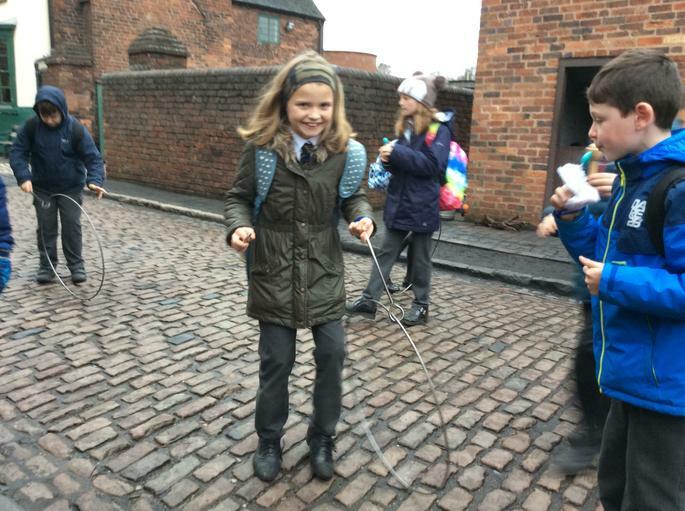 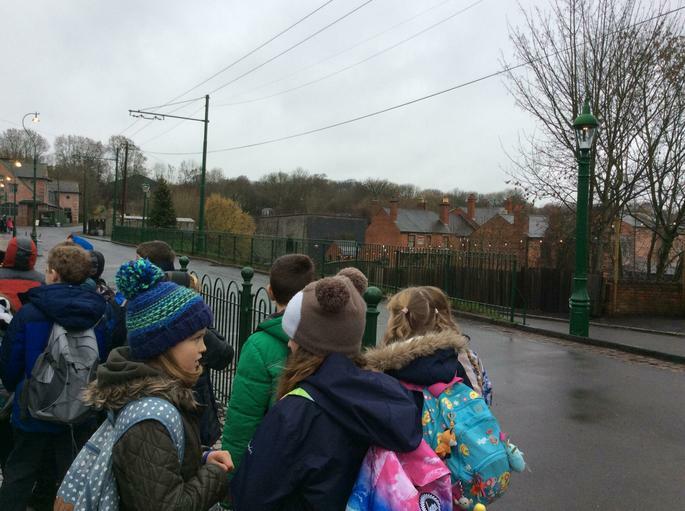 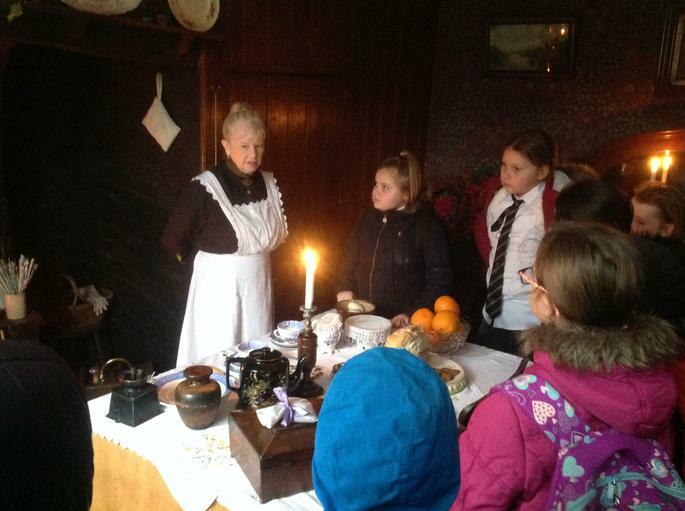 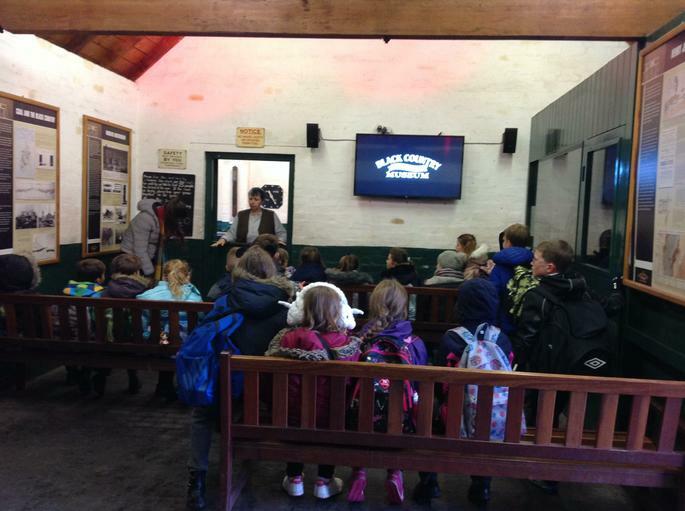 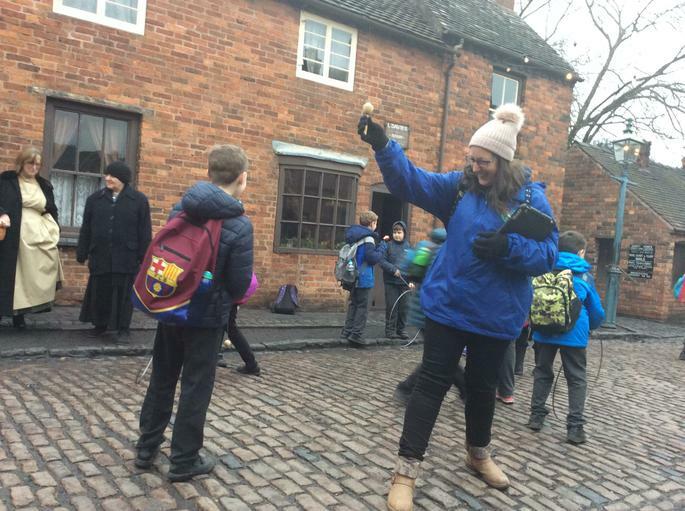 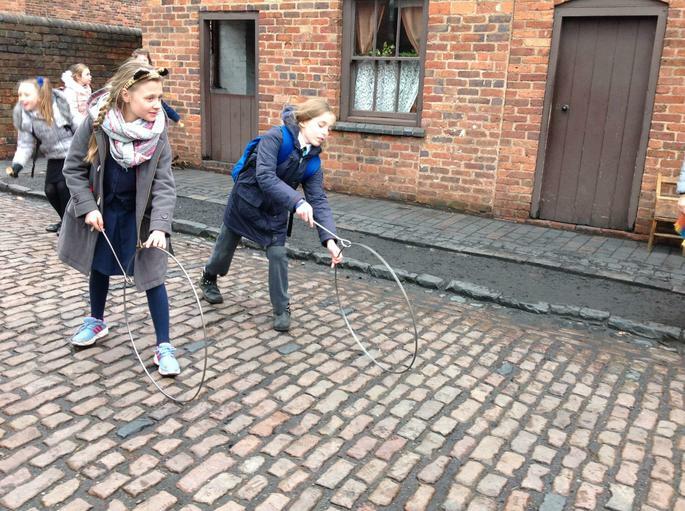 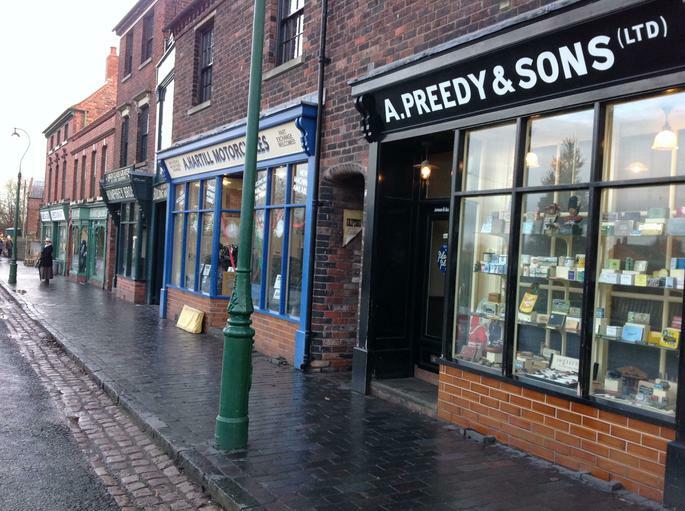 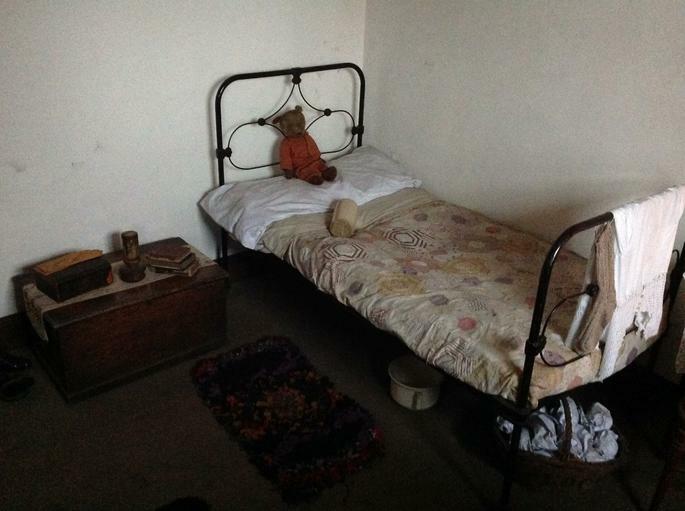 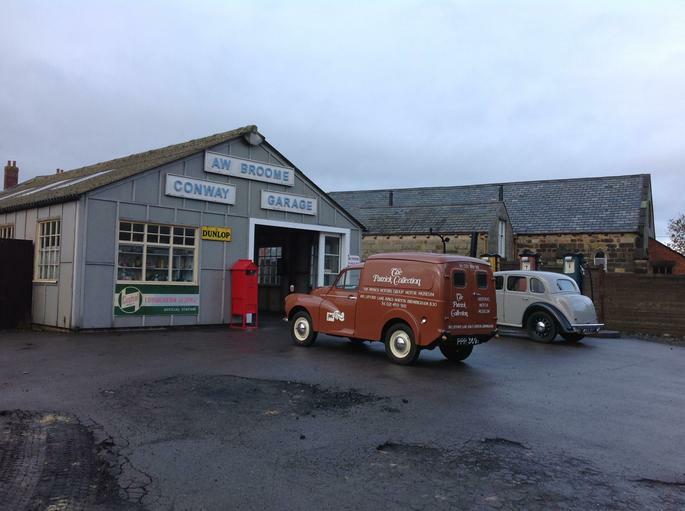 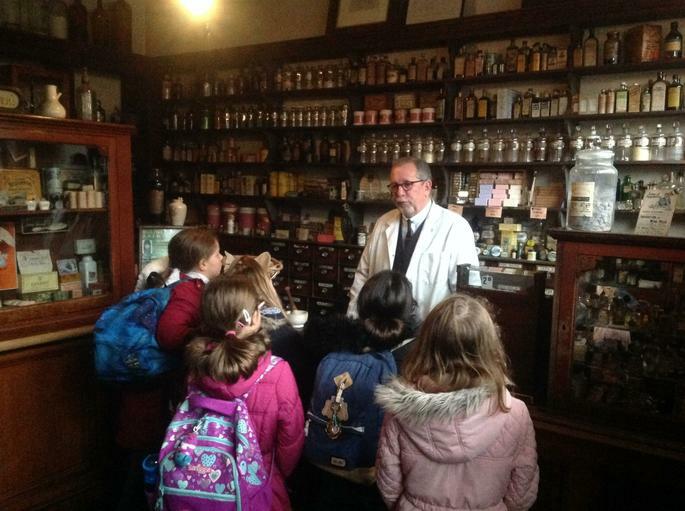 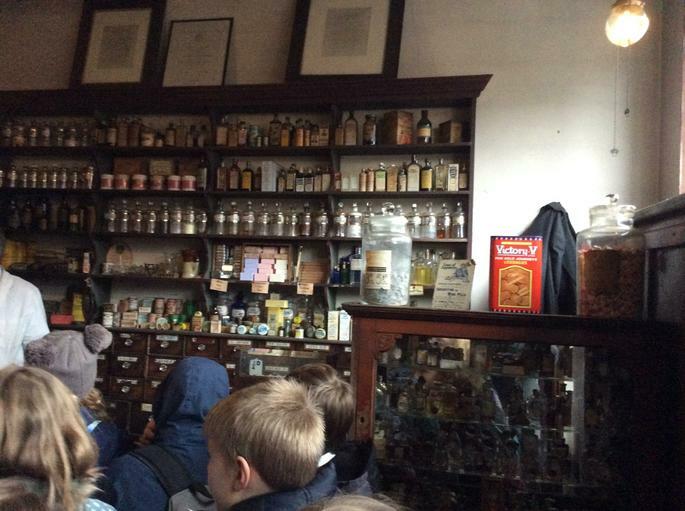 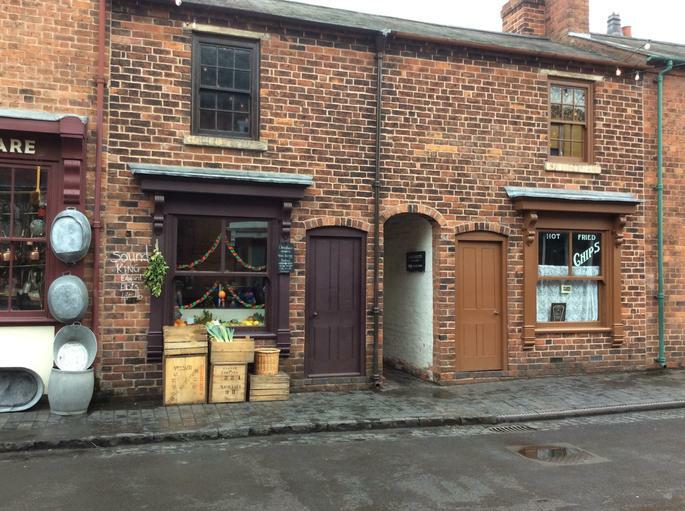 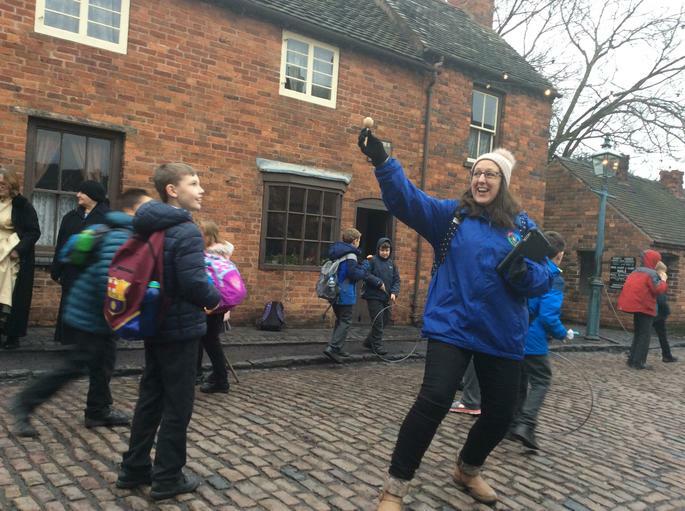 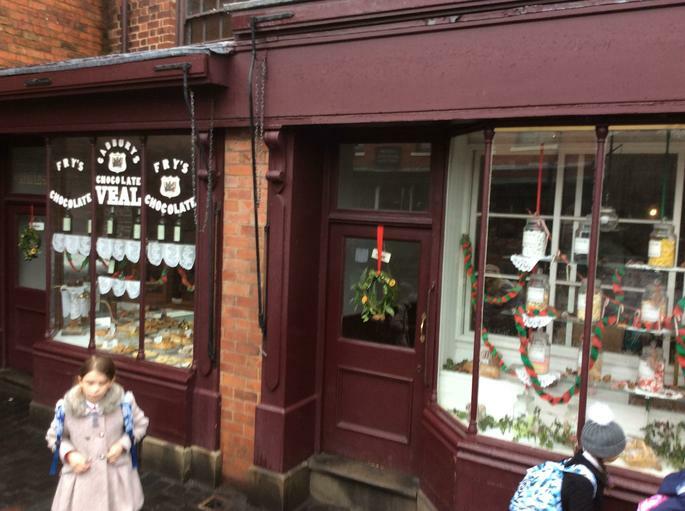 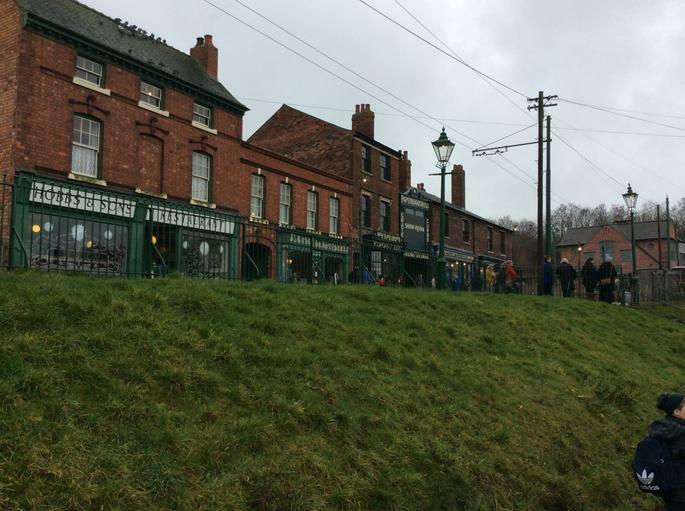 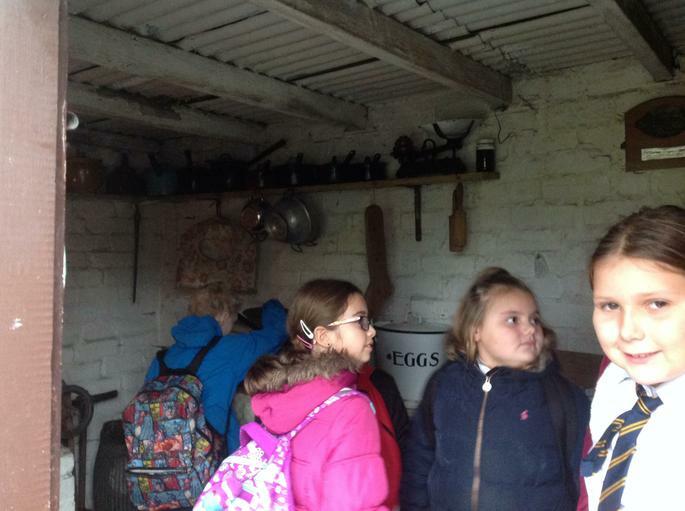 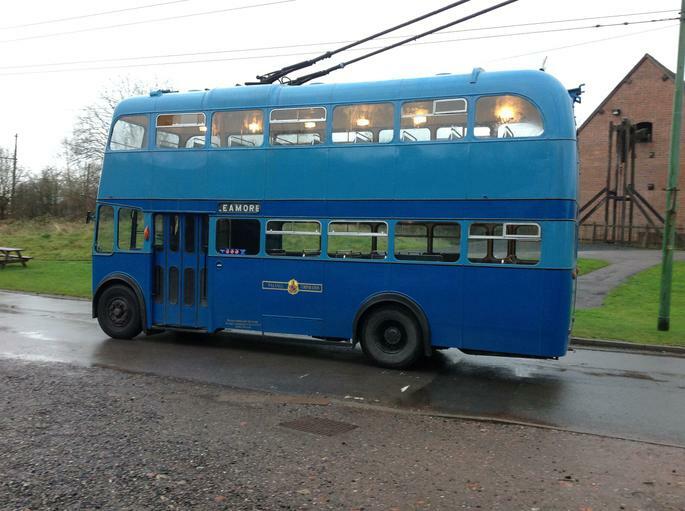 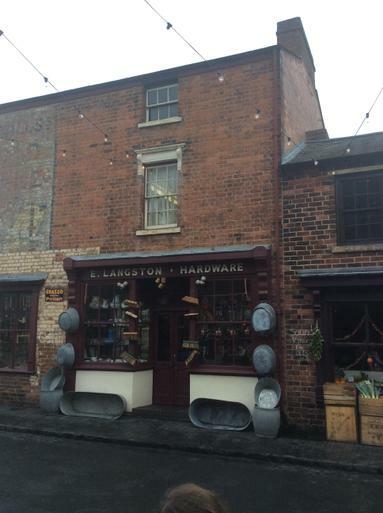 Yesterday saw our year 5s go off to the Back County Living Museum for the day. 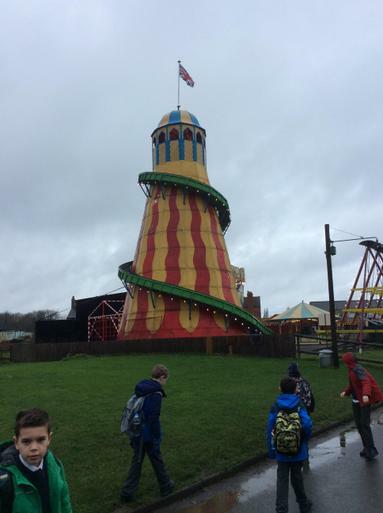 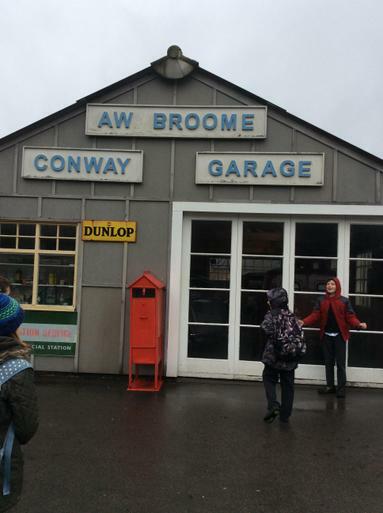 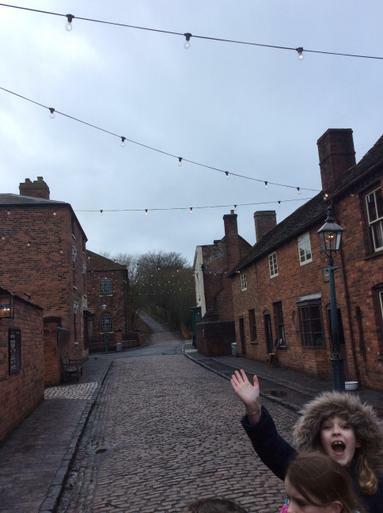 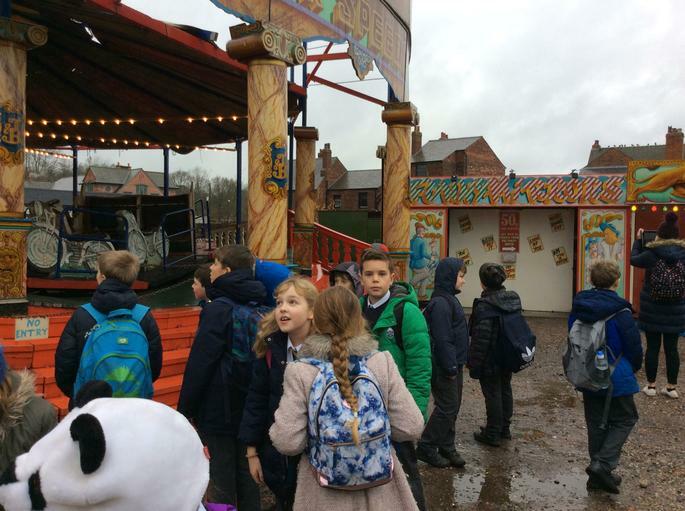 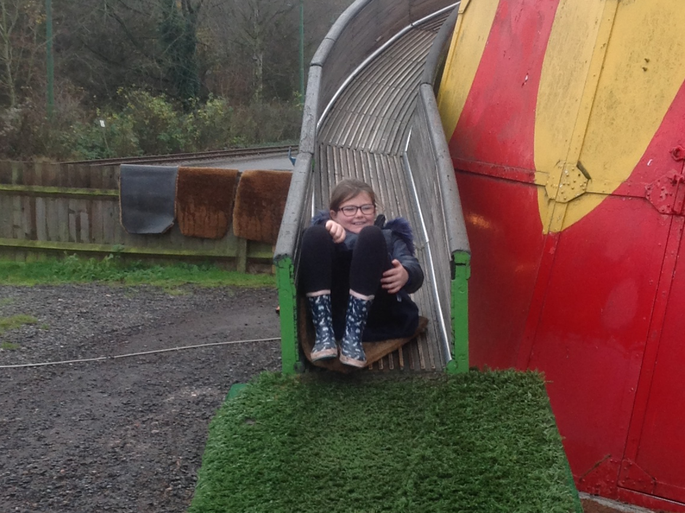 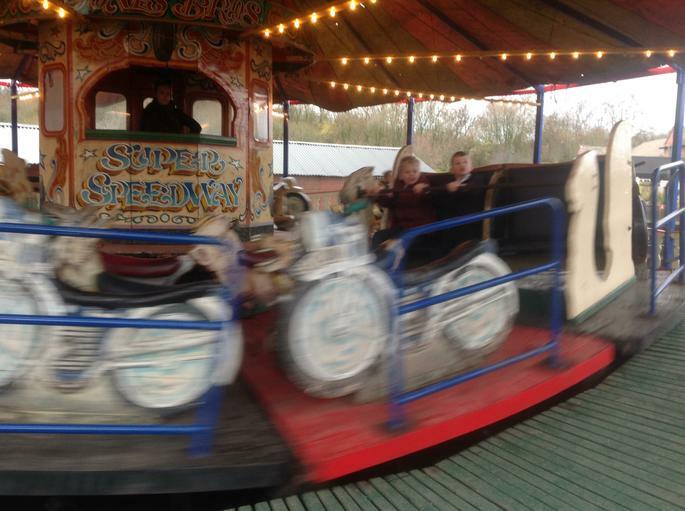 The weather managed to hold out for them whilst they were there for them to have a fantastic experience. 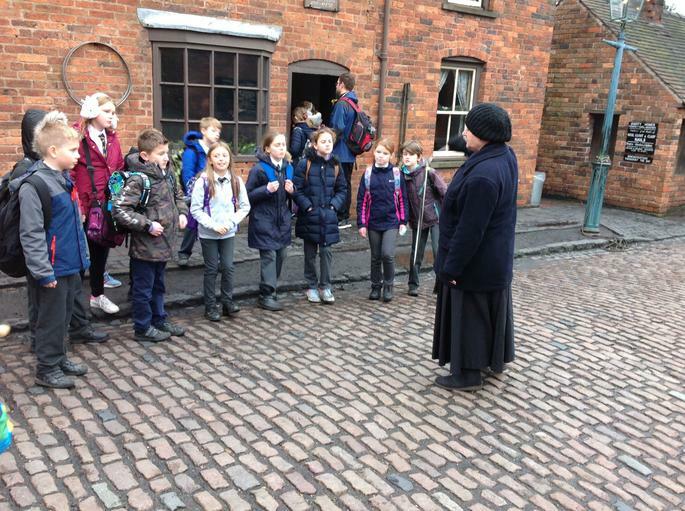 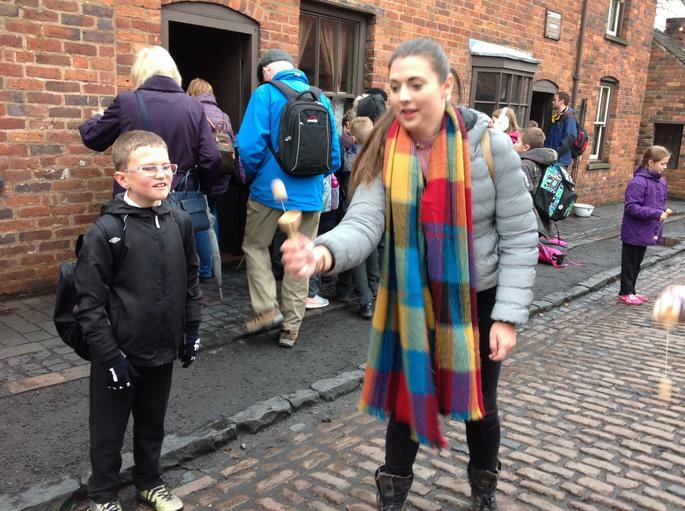 They were greeted by staff at the museum dressed in period costume and had a brilliant time looking around all the old dwellings, talking to the staff about the history of the families who owned and lived in them, as well as discovering what life was like for the children back in the Victorian period. 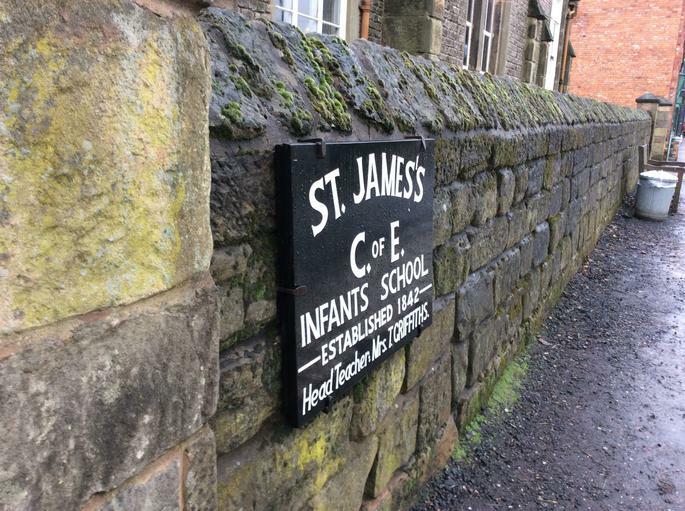 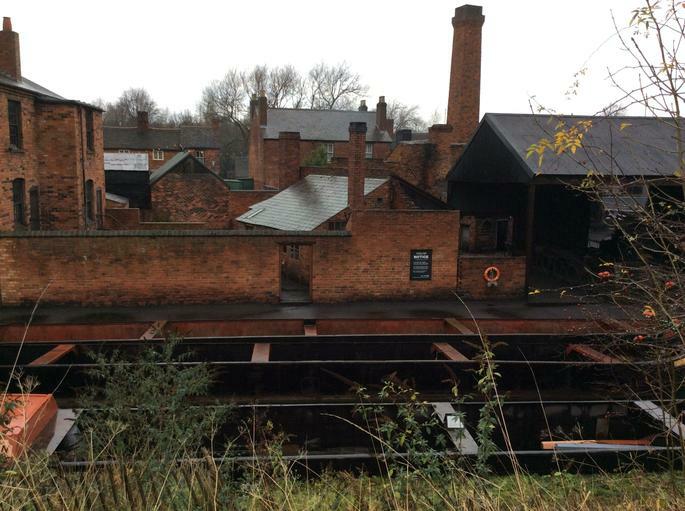 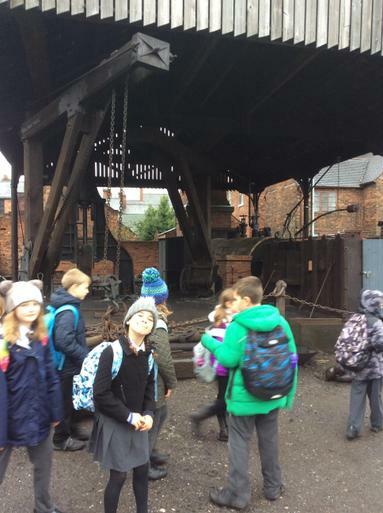 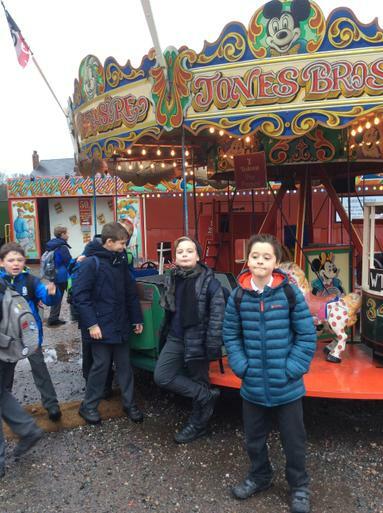 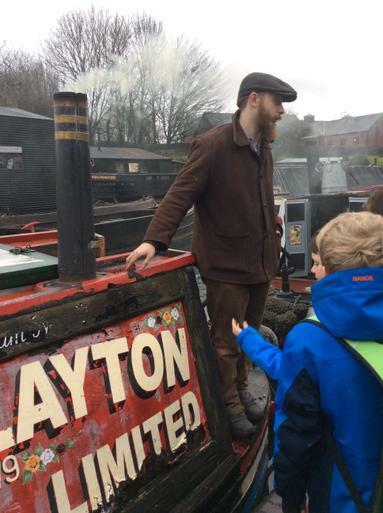 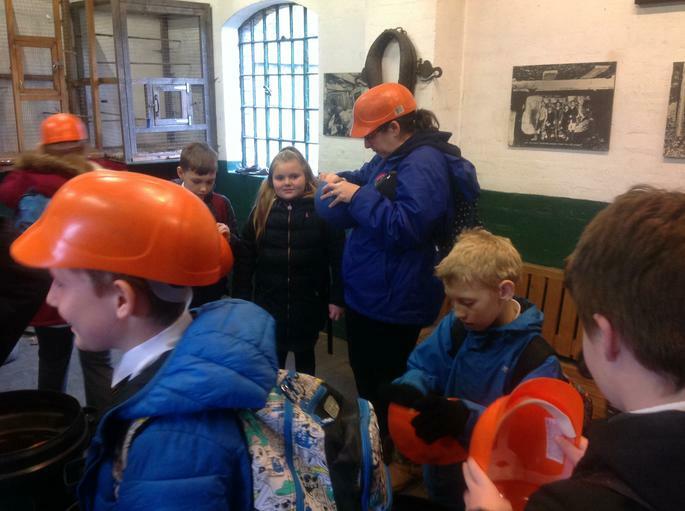 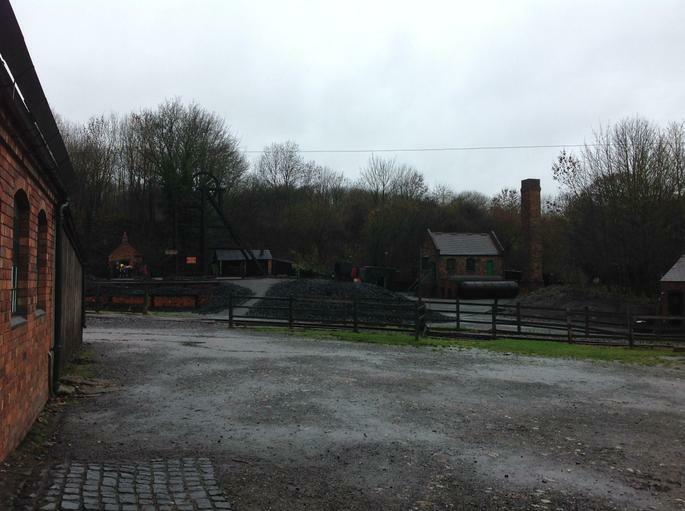 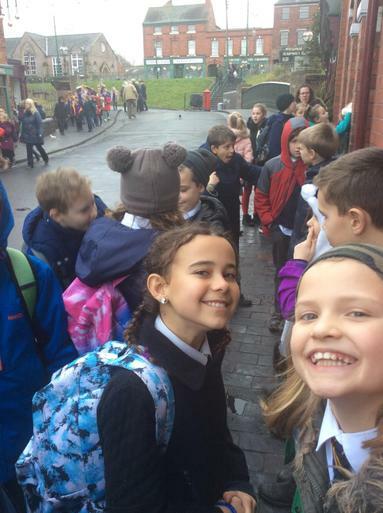 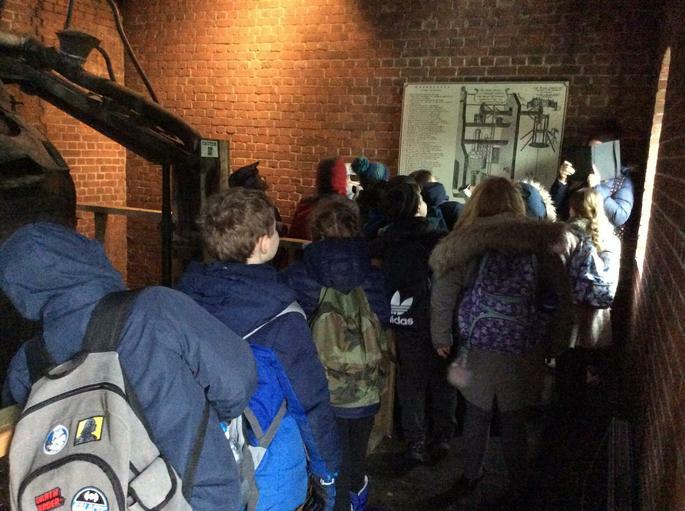 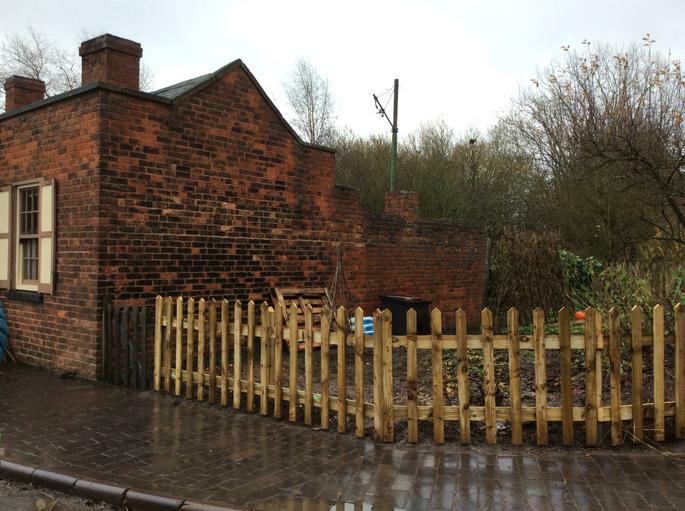 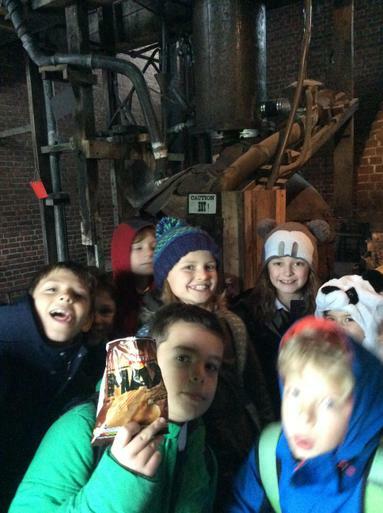 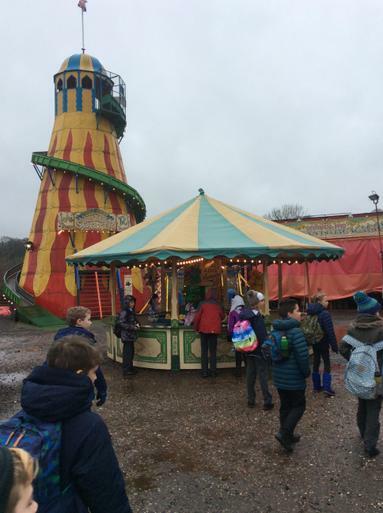 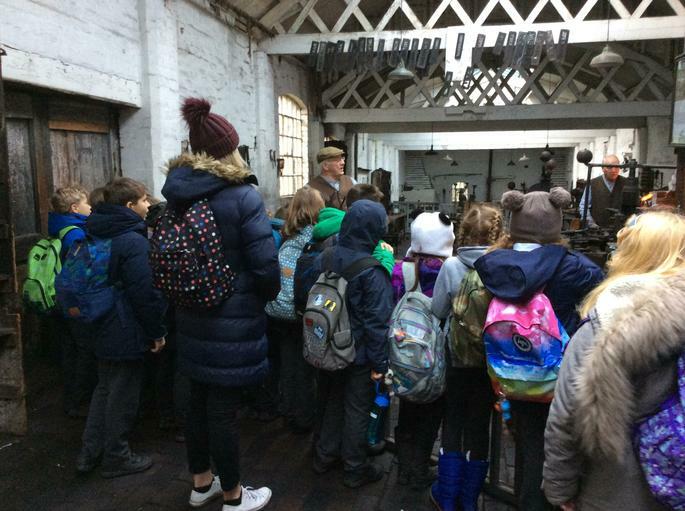 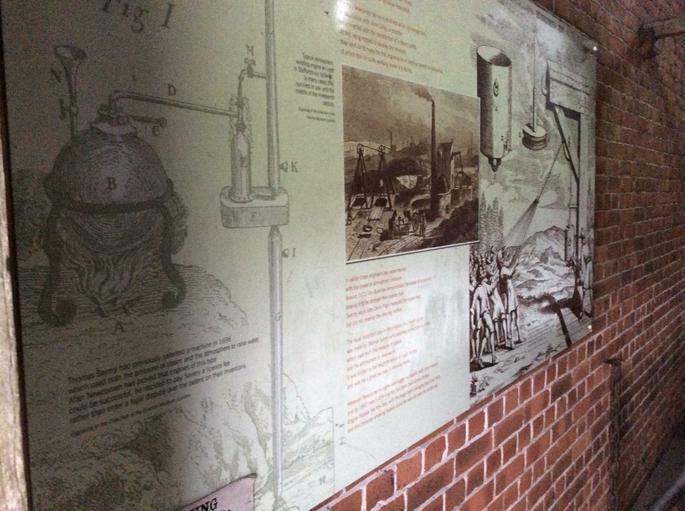 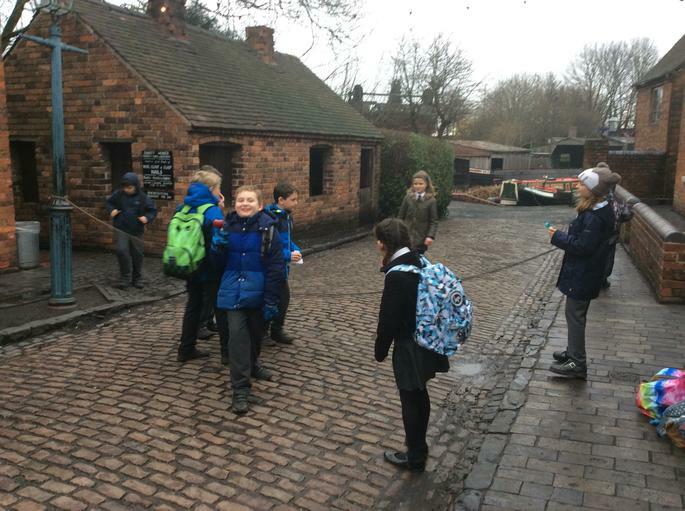 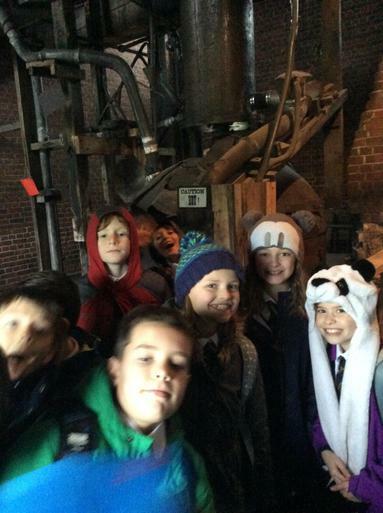 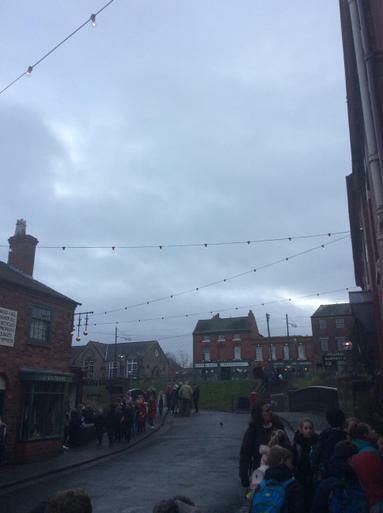 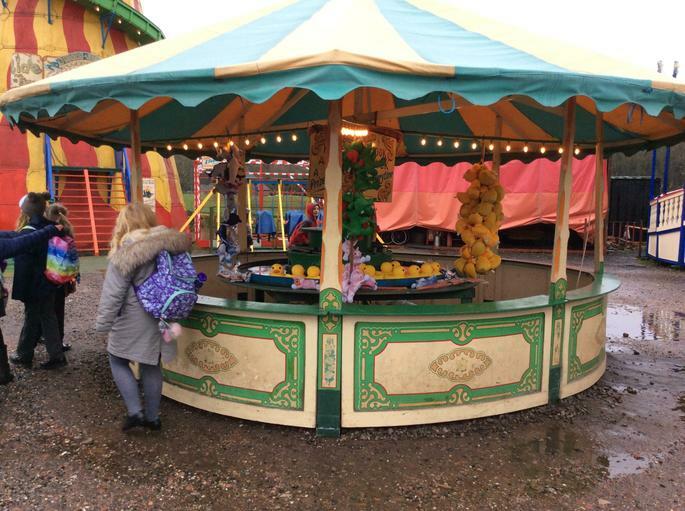 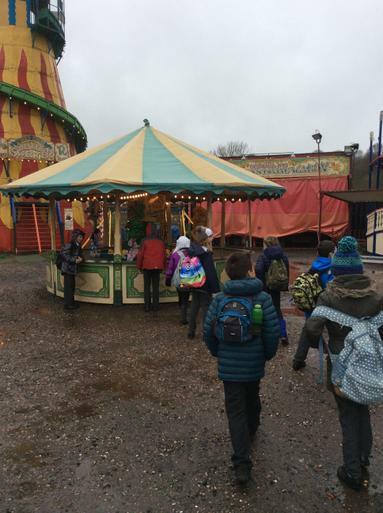 Our pupils all had the opportunity to go down the purpose built mine to experience the conditions men and children had to work in during the Industrial Revolution. 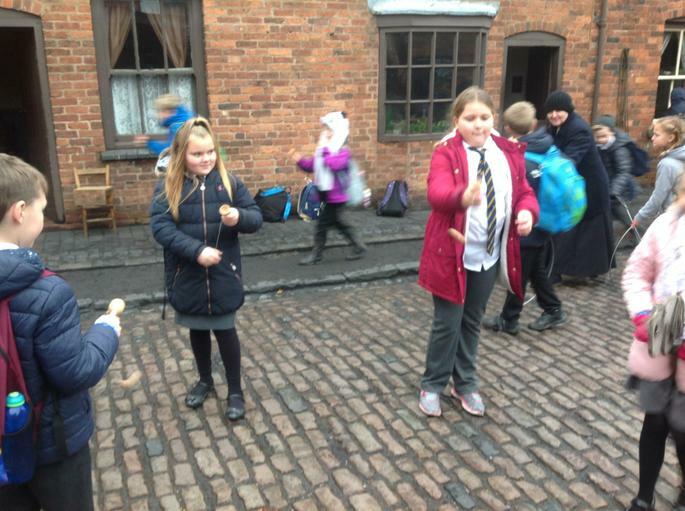 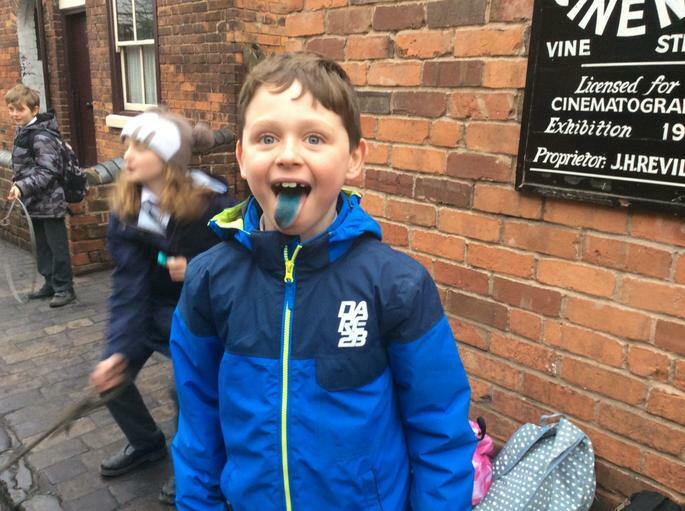 Children we also able to visit the sweet shop and spend their money on traditional sweets! 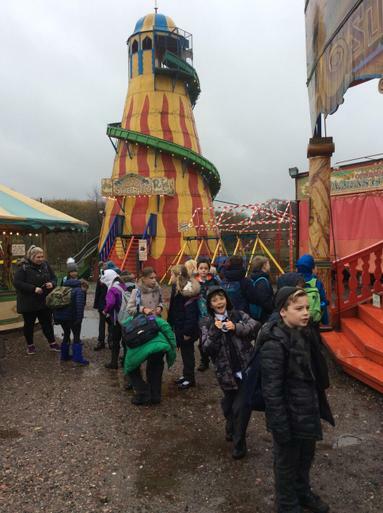 A wonderful day was had by all the children and staff and as always the children's exemplary behaviour was acknowledged.